I absolutely love Love LOVE Santoro Gorjuss Girls!!! 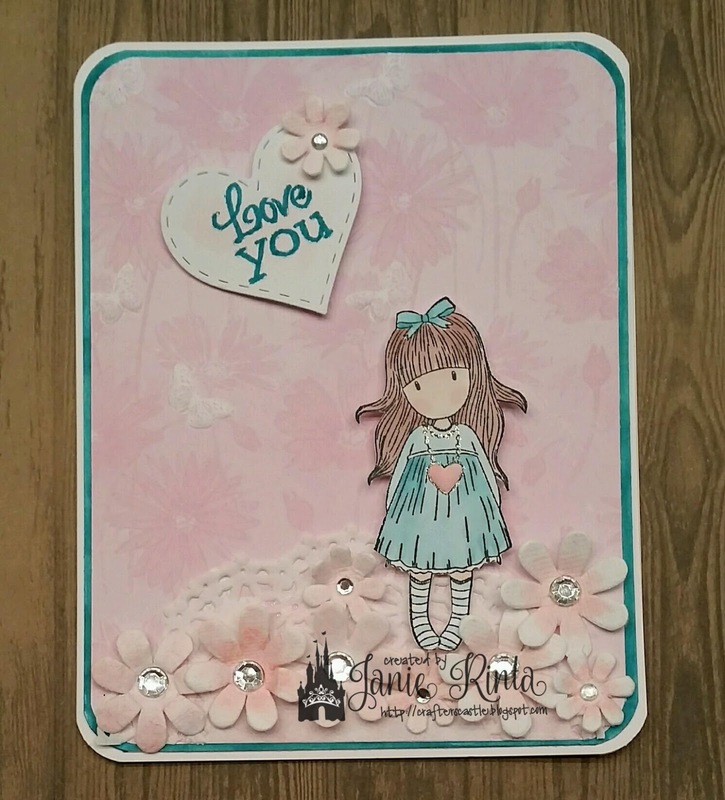 To hear more about this card CLICK HERE to watch my YouTube video. I will have other videos coming up in February about the techniques I used so keep your eyes open. Valentine Project for Kids and Adults!!! 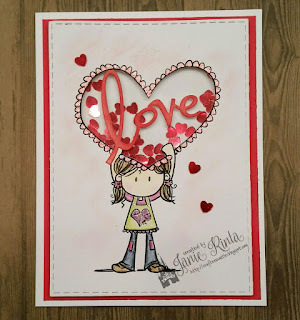 With Valentine's Day coming up I have been asked to share a project with a Valetine theme that is appropriate for children AND adults. What is better than and UNloaded envelope for kids to LOAD up with Valentines!!! 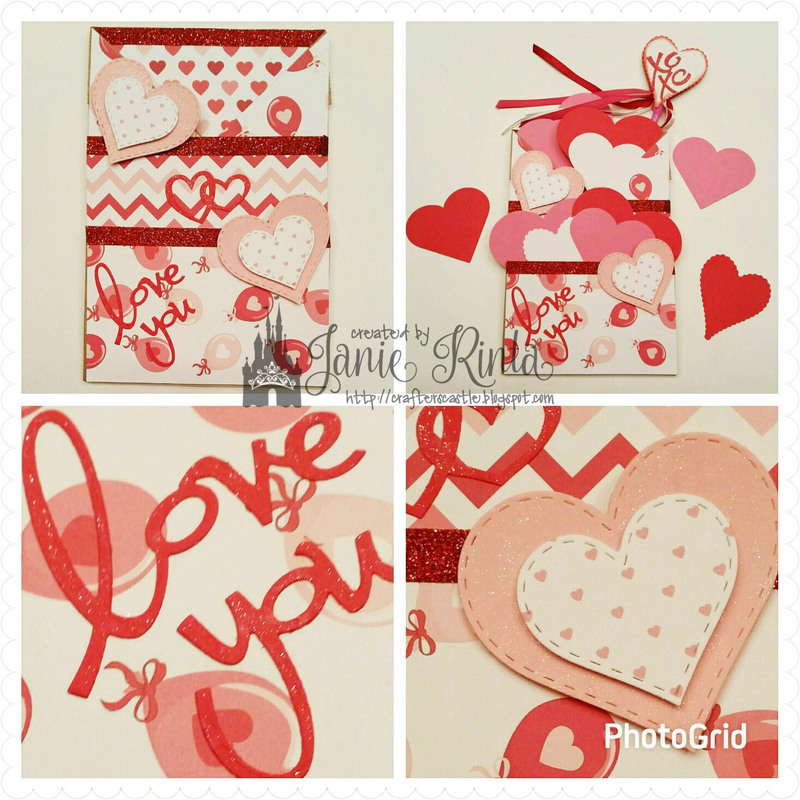 And for the adults....a Loaded Envelope to give AS A Valentine!!! In my Bible journaling today I am in Matthew 7:5, one of my favorite verses....and I am doing something I have pictured in mind for a long time so it was exciting to see it all come together. 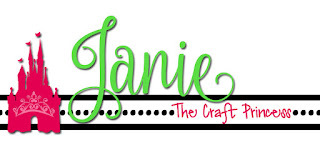 Below is a list of products I used. Just click on each one...they are links to where I got mine. Valentine's Day is sneaking up on us and I'm going to be prepared! 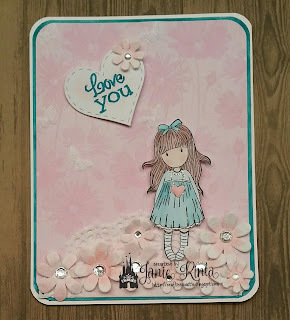 This card was inspired by the Scrapbook Blessings Club challenge on Facebook. The theme is Shaker Cards, and the sponsor is Bugaboo Stamps and I used "Girl Big Heart" because I immediately saw the possibility of a shaker card by cutting out the center of the heart she is holding. 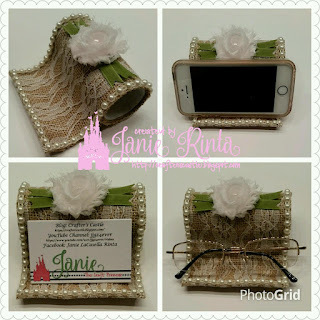 Holder For Cell Phone, Business Cards, Eye Glasses, Etc. 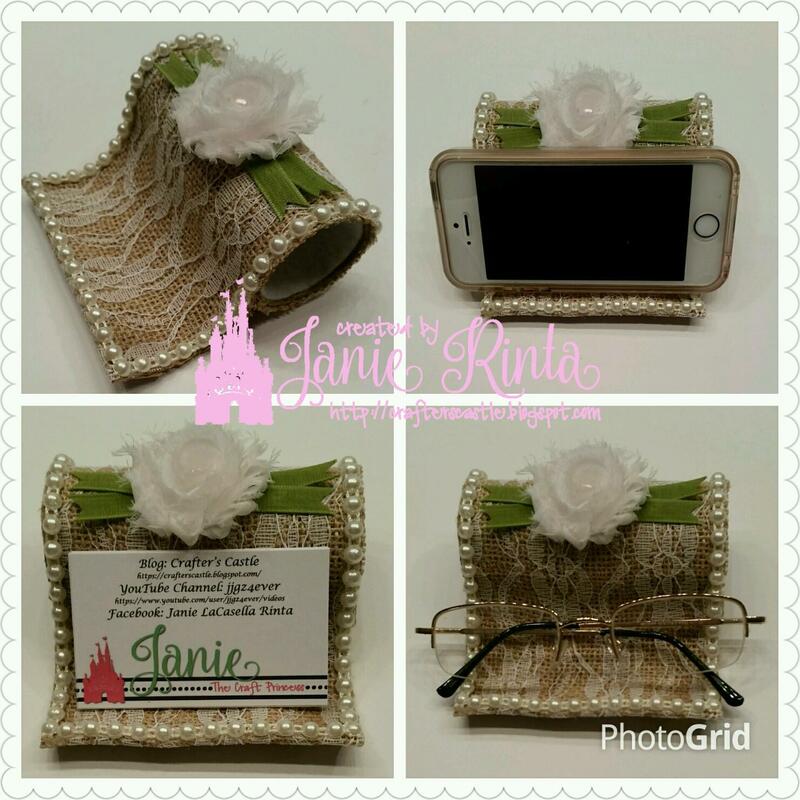 When I first discovered that people were making cell phone holders out of TOILET PAPER ROLLS it seemed a little cheesy to me. 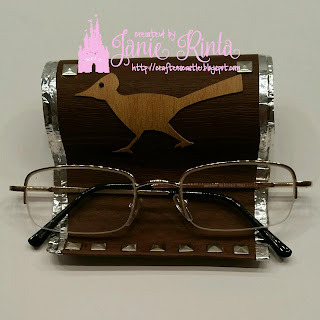 I made one and liked the concept but still wasn't impressed....UNTIL...I realized it didn't have to be a paper craft and had a lot more potential than what I had been seeing. I discovered a whole new way to look at it!!! I made one for my husband for Christmas and covered it with Faux leather from Cricut, edged it with foil tape, and added some silver studs. I was quite happy with the end results. So I decided to make a video showing how to make these. 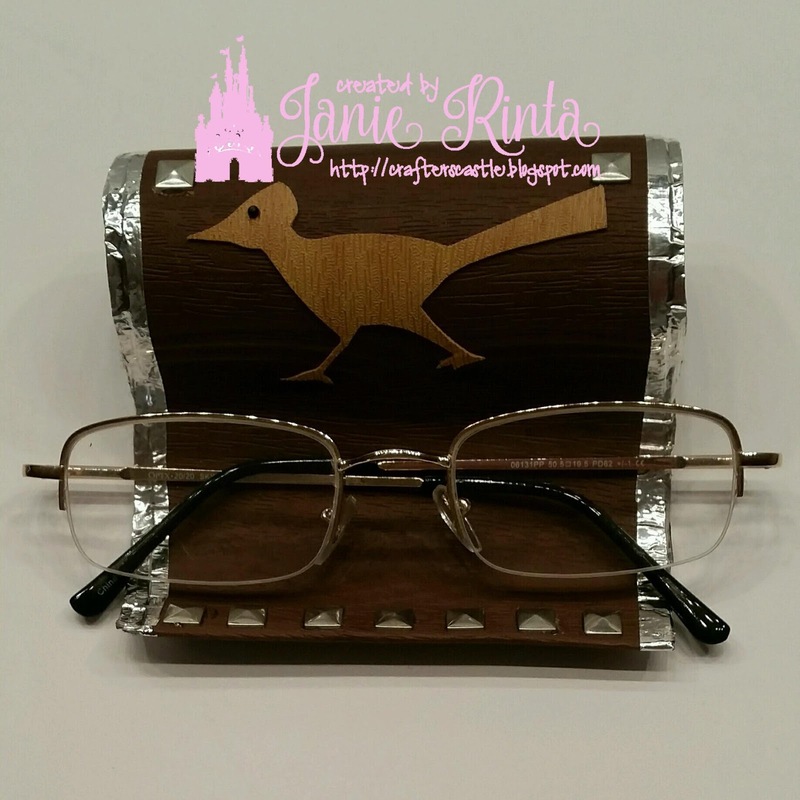 During the making of the video I ended up making an elegant one and discovered they are also GREAT for holding business cards, glasses, and more!!! Watch my video and see for yourself. CLICK HERE to watch.